Cafco Services has technicians available 24/7, so you don’t have anything to worry about should you run into an HVAC/R emergency, big or small. All our technicians are experienced and knowledgeable, ensuring we’ll be able to service your equipment regardless of brand. Cafco Services offers you more than 70 years of experience you can tap into for all your HVAC, refrigeration and hot side needs, making sure you are provided with the expertise necessary to address the particular requirements of your residential, commercial or industrial property. As a family business, Cafco Services is fully licensed, bonded and insured. Aside from top-quality products and expert craftsmanship, we can also give you the assurance that all members of our team working on your project have been properly vetted for your peace of mind. If we wouldn’t let a technician into our own homes, we won’t let them work on your property. 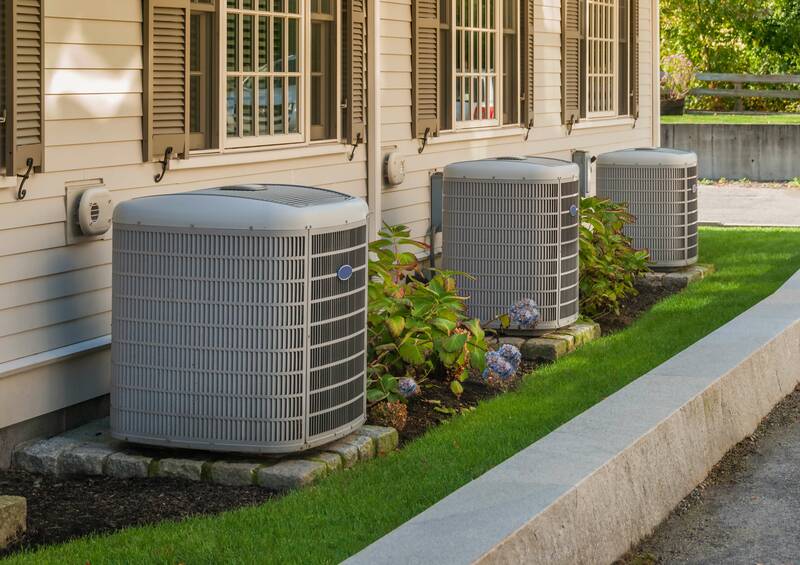 For heating and cooling services like no other, Cafco Services is the name to call. With superior engineering, professional installation and quality service, we are confident we can earn your satisfaction. To learn more about our HVAC, refrigeration and hot side solutions and what we can do for you, just give us a call at (513) 242-3400 or fill out our online contact form. We’re ready to serve you!